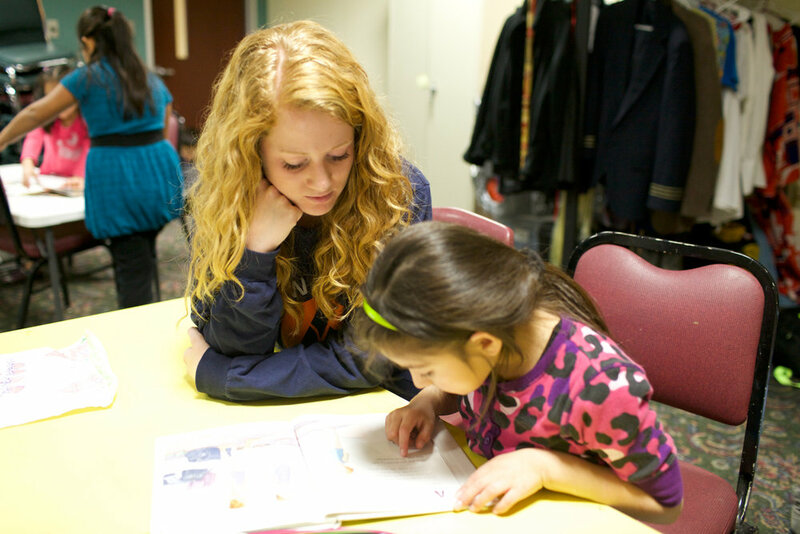 The SOAR program offers a wide variety of experiences for students from 3 pm to 6 pm each day. These experiences include: homework assistance, Clubs, field trips, meals, and Foozle Friday! Ellie is a native of Pennsylvania but has called Northwest Arkansas home since 2010. Now in her third year as Grace Hill SOAR's Site Director, Ellie brings the experience of almost a decade of working for Camp War Eagle in various roles. Her favorite part of SOAR is seeing students grow over the year, surprising staff and kids and the unity, energy and competition that comes with the House System (Go Isibindi). Her dream for SOAR students is that each one would graduate from SOAR eager to continue learning and knowing that they are capable of extraordinary things. Ellie is married to Jackson and they live in Rogers with Noakes, the world's greatest pup. Congratulations to ALESSANDRA, our 2019 SOAR Amazing Shake Champion!!!! The judges were wowed by her confidence, creative problem solving, depth of knowledge and poise under pressure. We started with 70, and now we have our champion! Our Spring Break field trip to Camp War Eagle today was SO FUN! Huge thanks to @cweozone high school students for hosting a special event and serving us so thoughtfully. What a full day. Subscribe to the Grace Hill SOAR Newsletter!